One of the nice things about running my own architecture subject gateway, Sapling.info, is that I get the opportunity to read about plenty of interesting buildings and places. Earlier this week I paid a visit to the attractive and information-packed website of Historic Scotland, ahead of updating Sapling.info’s review of that site. 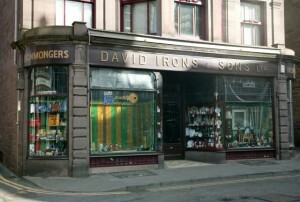 While there, I was excited to see that the organisation has just published ‘Scotland’s Shops’, a 199-page book that examines the architectural history of shops in Scotland. 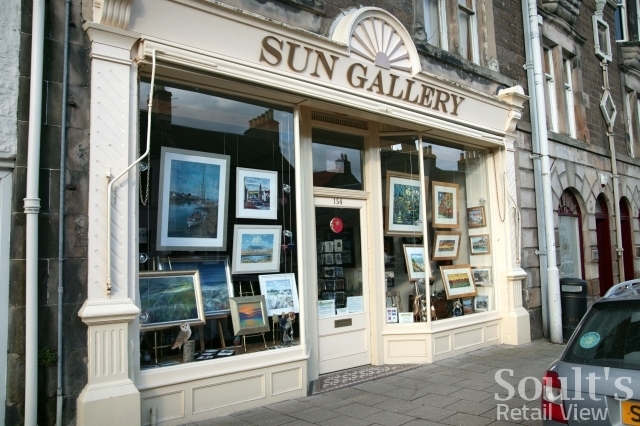 My enthusiasm will hardly surprise you – regular readers of Soult’s Retail View will know by now that retail history is one of the areas that most interests me, even if my knowledge and coverage of Scotland, E&M aside, has been rather thin to date. ‘Scotland’s Shops’ certainly sounds like the kind of book that will be appearing on my bookcase before too long, though I was a little surprised to see that it’s not yet listed on Amazon.co.uk. It seems like I may have to have a go at ordering from Historic Scotland’s own web store instead. 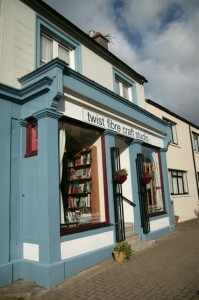 The book itself has quite an interesting story behind it, being written by Dr Lindsay Lennie – an expert on the conservation of historic shops – as part of a three-year Research Fellowship funded by Historic Scotland. 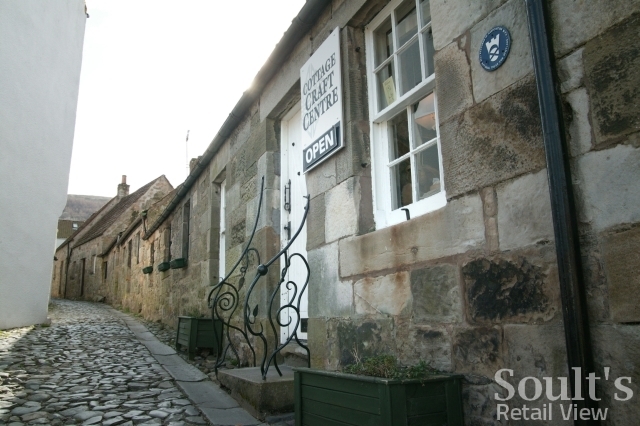 “Traditional shops and shop fronts form the heart of many high streets across Scotland and play an important part in our history. 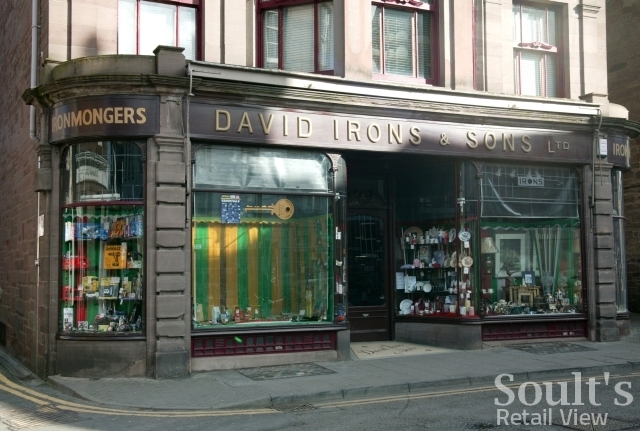 Many long established family businesses and new owners who have inherited a shop with original tiling, shelving or a cast iron frontage are proud of the significance of these shops and want to ensure their survival for future generations to appreciate. “Traditional Scottish building materials are also vital to the conservation and maintenance of our built heritage. 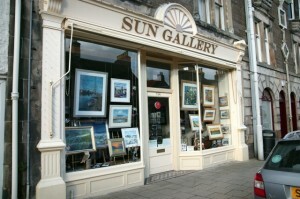 Many towns and cities have their own distinctive and recognisable shop front styles. The fact that so many of them have survived across the country is testament to the quality and durability of the materials used to construct them and the skill with which they were used. Given the book’s celebration of Scottishness and individuality, there’s both logic and incongruity in it being launched at Jenners department store in Edinburgh’s Princes Street. 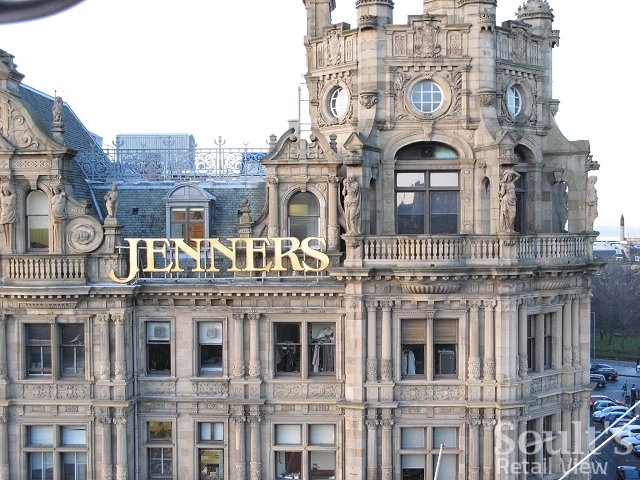 Operating from that site since 1838, it’s true that Jenners remains one of Scotland’s most iconic and well-known shops, with its baronial exterior and celebrated Grand Hall making it a must-see for any visitor to Edinburgh. On the other hand, House of Fraser’s purchase of Jenners in 2005 has meant that the store is no longer particularly individual, nor especially Scottish – House of Fraser may have been founded in Glasgow, but its corporate HQ has long been based in London. I haven’t visited Jenners in Princes Street since the HoF takeover, though the much smaller branch at Loch Lomond Shores in Balloch, which I visited in 2008, did strike me as a rather odd combination of twee Scottish souvenirs against a backdrop of HoF own-brand and designer labels. Perhaps more critical, however, is if the feelings of the retail gurus are shared by actual shoppers. 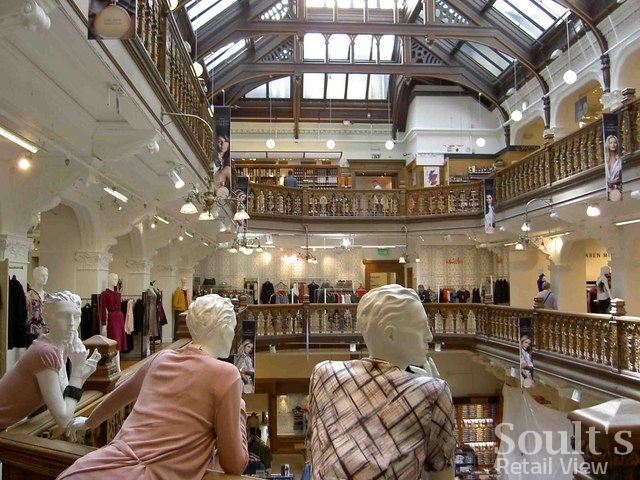 Judging from the numerous comments on the Mary Portas article – “just another House of Fraser”, according to one reader, or “just Frasers with a higher price tag” by another – you get the impression that they could well be. 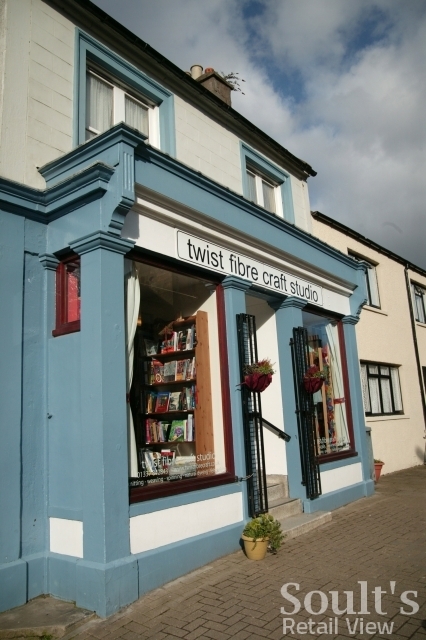 Scotland’s shops might indeed, as Fiona Hyslop contends, be “woven into the social fabric of our towns and communities.” However, lose what makes a store cherished in the first place and there’s always a danger that the stitching will start to come undone. Thank you to Richard Webb and Steve F for the shots of Jenners. The photographs are © Copyright Richard Webb and © Copyright Steve F respectively, and both licensed for re-use under the Creative Commons Licence.